The exec has drafted a schedule for the main TTW related events as below (to be confirmed), let us know of any suggestions or ideas for 2015. Anyone interested in helping out with any of these events or coming onto the TTW committee or a club committee please let us or your club know, also sponsorship enquiries are always welcome! Winter Interclub Series II: July 21/22, 28/29, Aug 4/5, 11/12, 18/19, 25/26, Sep 1/2 Finals night Sep 8/9. TBD: State Of Origin Trophy 5-person team event! Last night in Division 2 The Force (Dean McNicholl, Travis Dyer, Jimi Nelson) justified their top points ranking at the end of the round-robin round with a 7-4 win over Team Grace (Ian Grace, Chris Sutton, Anita Crowe) in the Composite teams finals. A classic nail-biting finish saw Team Gan (John Gan, Matthew Hobbs, Brendyn Shaw) head off Team Talbot (Ian Talbot, Tony Rutledge, Shane Gibson) in the Division 1 final 6-5 after John beat Ian 19-17 in the 5th game in a 1 vs. 1 clash that went down to the wire and beyond! With Ian fending off around 6 match points to my recollection, John had to save a couple of match points himself before finally coming through. All this went down as the rest tucked into some pizza and unwound for the evening prior to the prize giving of medals and certificates for the winter and composite teams divisions. Below are a pile of assorted photos from the night. Under 21 Mixed Doubles. 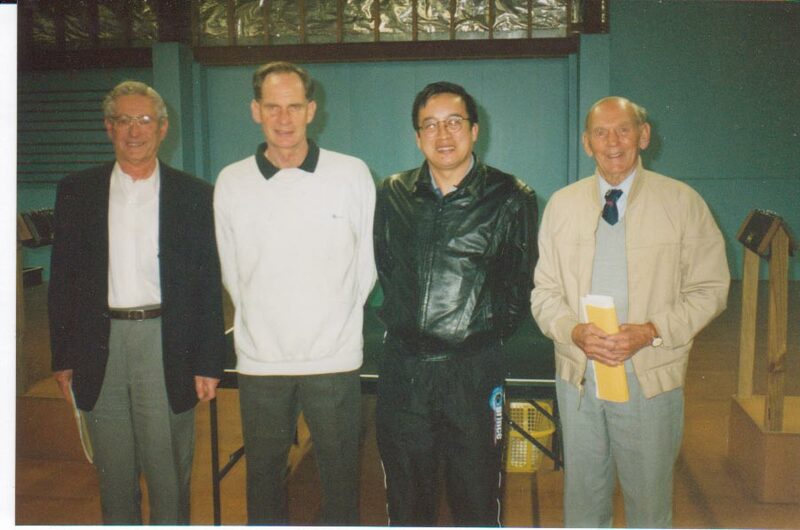 Hui-Ling Vong, Chun-Kiet Vong (Silver), Guiting Lu, Victor Ma (Gold). This is a great chance to come along to socialize with your fellow players and unwind at the end of our season, see you there! 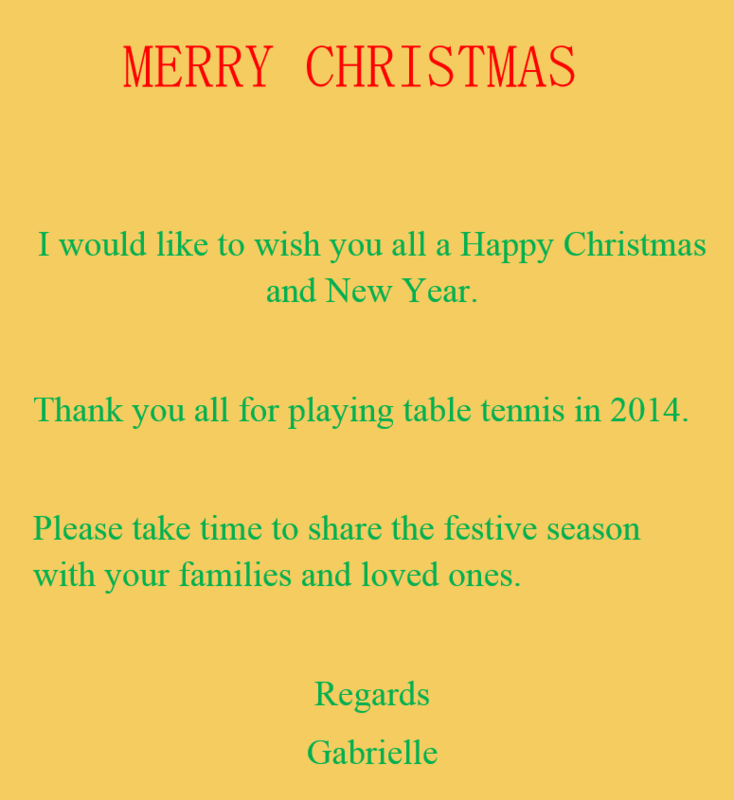 My name is Gabrielle Telfer and I was recently elected Chairperson of Table Tennis Wellington. 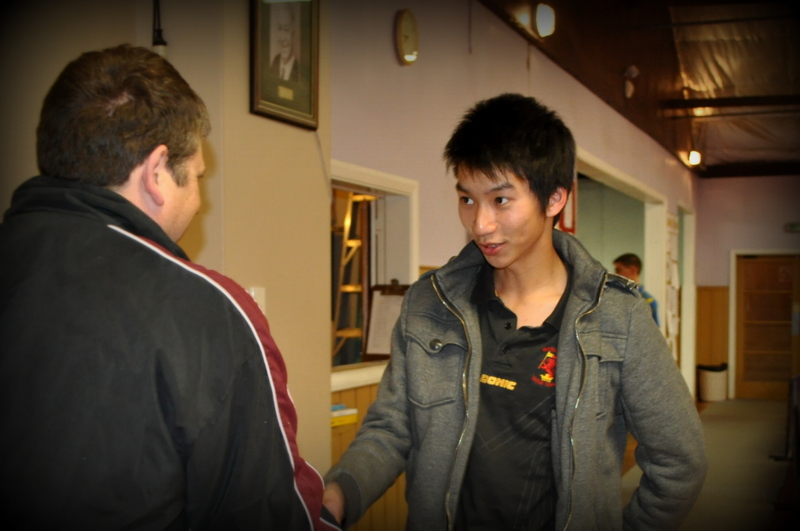 I am a very new person to the Table Tennis Wellington administration – I was invited to join the committee after travelling to Auckland with the team for the Junior Nationals last July. I have never played Table Tennis myself and I am not a good spectator so please don’t look for me to be sitting court side too often. I would rather be making cups of tea or sweeping up! My involvement with Table Tennis has been brought about by my son Gareth who began playing Table Tennis at the Waterloo club four years ago and more latterly my daughter Sophie who picked up a bat last year. Maybe it should be on my bucket list! I intend to visit each of our member clubs over the next few weeks to see where you are, who you are and what we (TTW) can do for you. My door is (metaphorically) always open and I welcome any comments, questions or opinions you may wish to express. chairperson@ttwellington.org.nz will get to me or my phone contacts are home 5692694 or mobile 021 361162. I assure you that our very competent committee will be striving to deliver the best possible service we can to each and every one of you as well as working for the betterment of Table Tennis in the greater Wellington region. I would also like to thank the outgoing 2011 committee for their efforts on your behalf. May those of you who did not seek re-election enjoy a well earned rest and know that we are grateful for all you did for TTW. 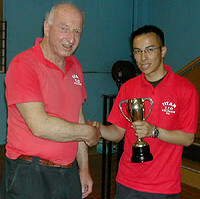 Congratulations to our recent and all winners of this award and also Waterloo Club! 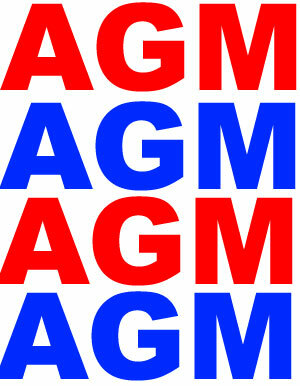 Official notices have been sent out already but you may be interested to know that the 10th Annual General Meeting of Table Tennis Wellington is being held commencing 7:30pm at the Empire Table tennis Club stadium. Even if you are not a specific member or club delegate, you can attend as an observer. Also, there are spaces available on the executive committee so there is a chance you’ll be nominated! Notwithstanding specific coaching roles or specific honorariums (accepted or otherwise), members of committees are unpaid and may work many hours, sometimes in between family crisis and imminent work deadlines! Next time you walk into a club or activity, consider how many people might have been involved along the way in bringing table tennis to you. That small amount of money you spend really goes a long way. In the overall scheme of things, any time or expertise you can provide over and above those dollars counts a great deal towards maintaining table tennis in our community. Most work is done by people not on any specific committee. It’s not the task of any particular committee to attend to all your table tennis needs and desires, an association is only the sum of the things that we all create. For example, the reason why story X, Y or Z isn’t in this blog, is simply that no-one has sent it in, there is no Magical Blog Fairy™ flitting around from table to table gathering stories near and far. Someone of their own accord organises entries and car-pooling for people interested in travelling to a tournament together. Clubs themselves operate independently from each other and at least mostly independently from the TTW at the association level. Your local sports shop that advertises and sells table tennis equipment is a separate process with essentially no connection to any club, association, or national sports body or committee. 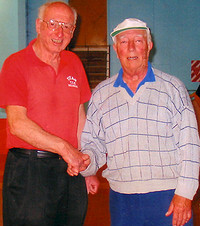 Arguably, the greatest force for promoting table tennis in New Zealand overall is Rebel Sports. At the end of the day, we are all better off if everyone working on a community project is doing something they enjoy and in an area they are interested in. Maybe there is some project that you may be interested in, that you would like to run or be a part of, you can get on a club or association committee or not even be on a committee at all but just talk with your committee to see how your project can dovetail nicely with everything else that is going on. TTW BBQ – Sunday Feb 12! 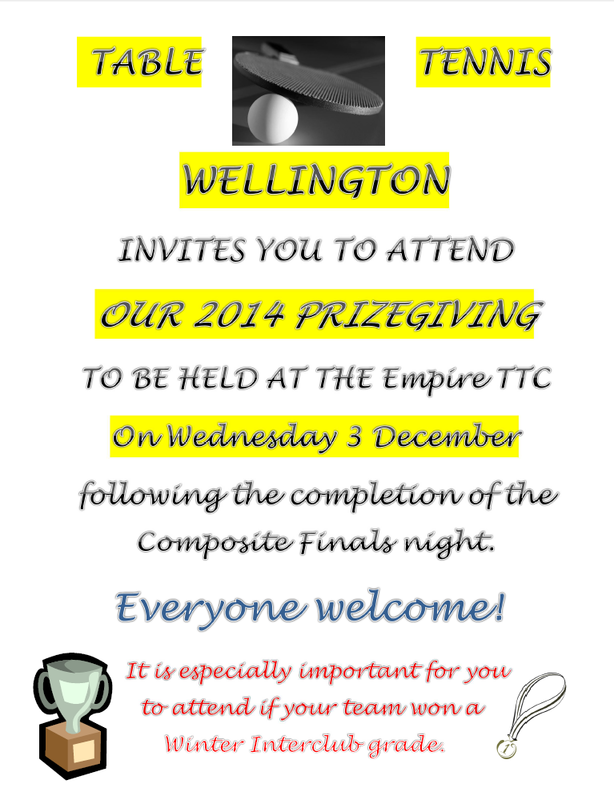 Table Tennis Wellington will be holding a BBQ on Sunday 12th February from 4pm outside the Empire Table Tennis club rooms. This is to foster the family atmosphere we would like all our players to feel part of and genuinely hope you and your family would be able to come and join in this event with us. We would like you to all participate in some outdoor fun games like Volleyball, Football and Cricket. If any of you have equipment for these games could you please bring it along. We will be providing sausages and bread and would ask that you bring a salad or a plate of food to share. To help us with catering could you please advise if you will be attending and if so the number of people you will be bringing. 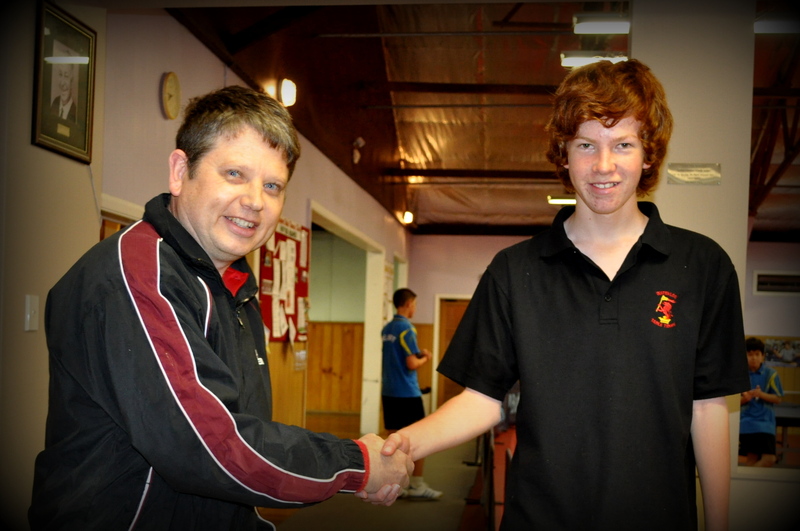 Welcome to the TTW (Table Tennis Wellington) blog. This is where you can find the latest news, reports, and ramblings on table tennis in Wellington, New Zealand. Enjoy. 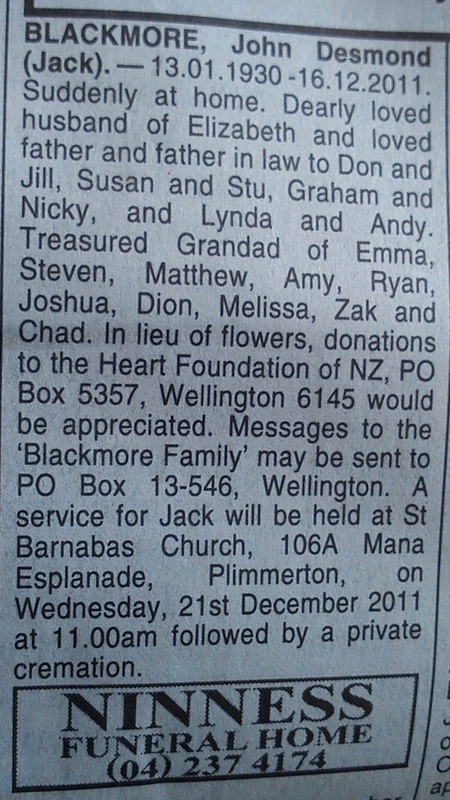 Our home is http://www.ttwellington.org.nz/. You are more than welcome to post here, create a wordpress.com login and contact Mat Hobbs or anyone on the exec to get started!